Is your office looking dirty and dingy? If so, it may be time to have your Office Carpets & Floors Professionally Cleaned in Birmingham, AL. Heaven’s Best Carpet & Rug Cleaners are available to clean both commercial carpets and all types of flooring in Jefferson and Shelby County, Alabama. Our unique low-moisture carpet cleaning process is excellent for cleaning office carpeting because it does not over-wet the carpet and therefore does not cause delamination. Heavy use of water on commercial carpets that are glued down can cause harm to the carpet and can lead to early replacement. Heaven’s Best process and cleaning solutions are the best options for olefin glue-down office or business carpet cleaning. We also have the best commercial rates in Birmingham, and flexible schedules so we will not disrupt your office, employees or customers. Along with Carpet Cleaning, we also clean VCT Tile as well as Tile & Grout, Hardwood floors, and Stone floors. 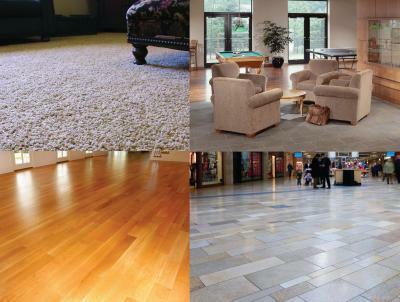 Our unique systems will thoroughly clean all your floors and make them shine. Heaven's Best Carpet & Rug Cleaning is a Veteran-owned, Full-service Carpet, Upholstery & Floor Cleaning Company specializing in Low-Moisture Carpet Cleaning, certified by the Institute of Inspection Cleaning & Restoration (IICRC). Don’t wait any longer to have your office carpets or floors cleaned, call Heaven’s Best Carpet & Rug Cleaning today at (205) 618-9150. Your employees and customers will be impressed by how clean and fresh your office looks and smells. 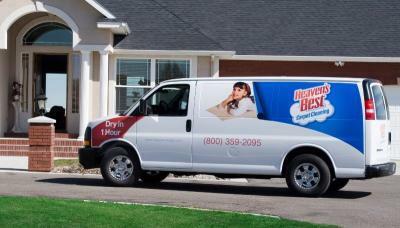 For the Best Office Carpet & Floor Cleaning Services in Birmingham, AL, Heaven’s Best can fulfill all your needs.